We have moved! 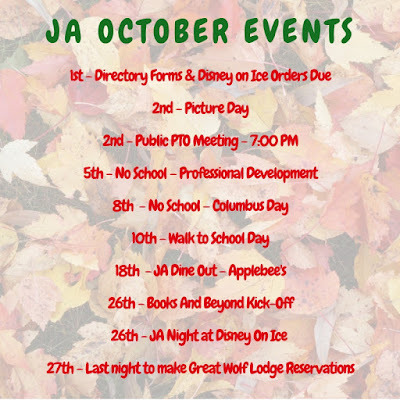 For the latest information about JA school and the PTO, please follow us at https://www.facebook.com/jaschoolpto/. Book at https://www.greatwolf.com/new-england/plan and use code 1811JA!! 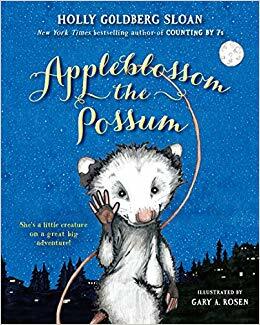 Ask your Children about the Apple Blossom the Possum read aloud fair! What was their favorite thing? What crazy animals did they see? What a busy week we have!! It's fall read aloud time and we need your help in making this a successful event here at JA. This years Fall Read Aloud will be on Friday, November 2. 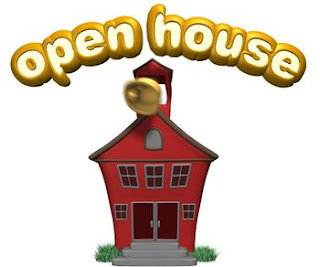 Grades K, 4 & 5 will be from 8:30-11:40 and Grades 1, 2 & 3 will be from 12:00-2:45. Intrested in volunteering? 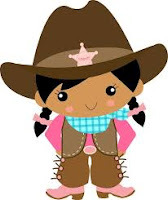 Email Michelle Luongo, Co-Volunteer Coordinator at Shellann628@yahoo.com. 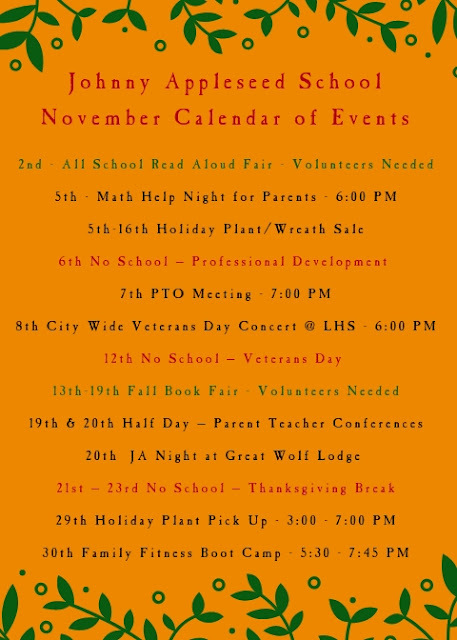 The JA community couldn’t put on these events without your time and help!! Books and Beyond kicks off last Friday! Any reading that happens after 10/26 can be logged on your books and beyond sheets. Kindergarten and Grade 1 may read a book of any size. 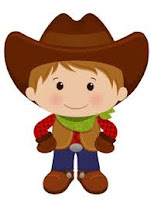 Grades 2-5 must read books with a minimum of 25 pages. 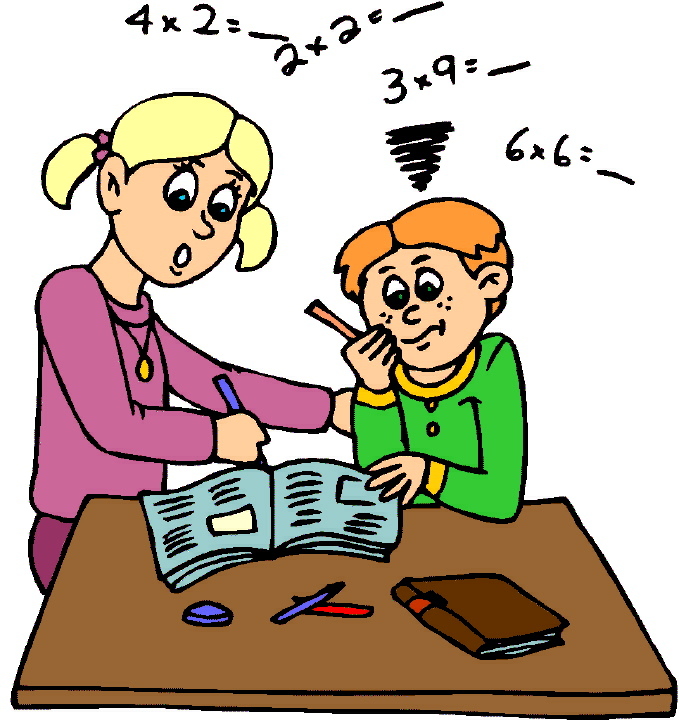 Parents are encouraged to read with their childWe are helping you get a jump start with a half sheet so get reading. 8 sheets will get you a medal in the spring so read, read, read! We are so excited that Katis Gingras is joining us for our November PTO meeting, Wednesday 11/7/18. 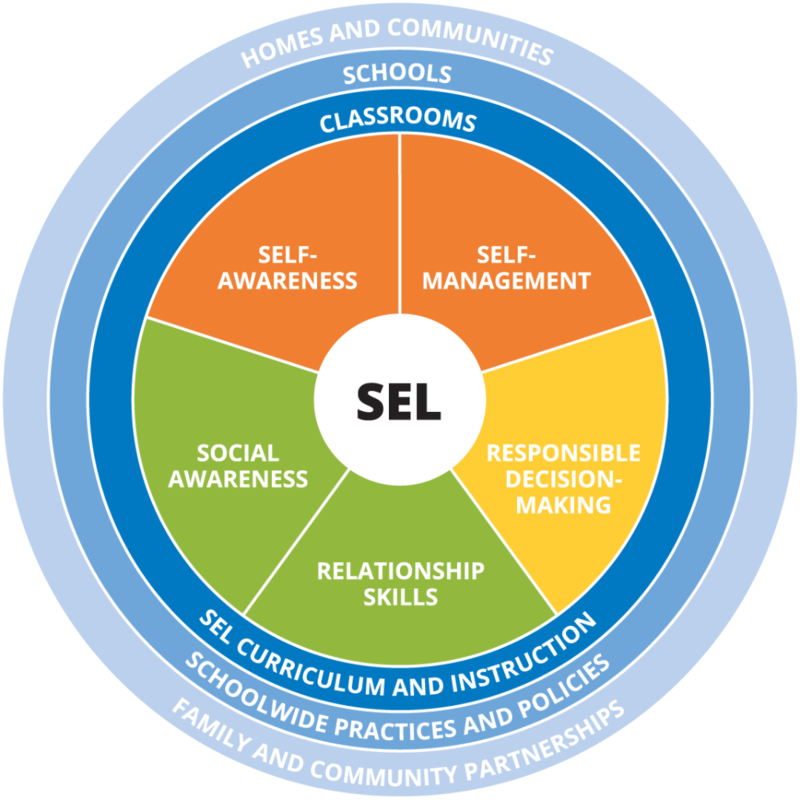 Mrs. Gingas, JA Guidance counselor, will be talking to us about the initiative to incorporate Social Emotional Learning into our school district, what it is and how it can be helpful. We hope to see you there!! Did you sign up for Math Help night for Parents on Monday, November 5th? It's not too late to RSVP so send in your forms now. Your child is encouraged to attend with you!! Great news!! 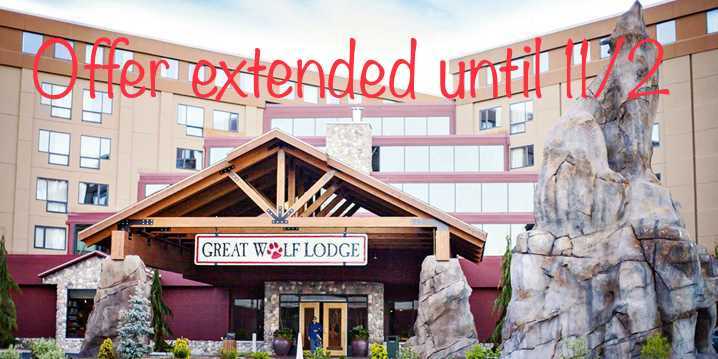 Our Great Wolf Lodge offer has been extended until Friday, 11/2. Book at https://www.greatwolf.com/new-england/plan and use code 1811JA!! Limited rooms so book now!! 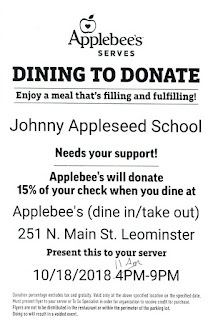 Make sure you designate Johnny Appleseed Ptac as your charity of choice!!! It's never to early to start your holiday shopping!!! In our continued effort to make memories this year, we encourage you, your family and friends to join us at Applebees TONIGHT!! 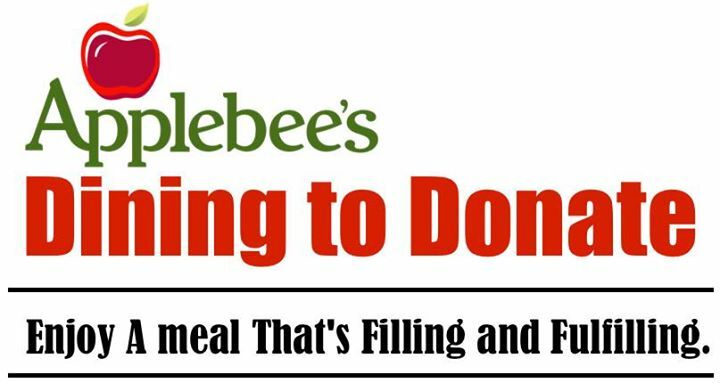 Thursday, October 17th between 11-9 pm where 15% of your check will be donated back to the JA PTO. This includes Take out, Drinks and catering so don't worry about dinner, Come down for some food, friends, and fun!!! Want to make that donation count double? 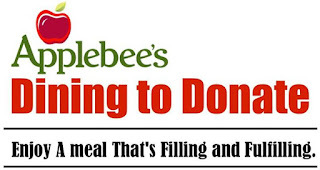 Purchase an Applebees Gift card online at www.shopwithscrip.com Use code 66FA173A21987 to purchase your Applebees E-Gift card where JA will receive another 8%. We are just about a quarter of the way to our goal for our direct donation campaign. Please consider sending in a check or making a donation online by clicking here. 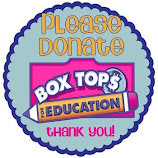 Your donation is tax deductible and may be matched by your employer. Disney on Ice tickets should be in backpacks today. 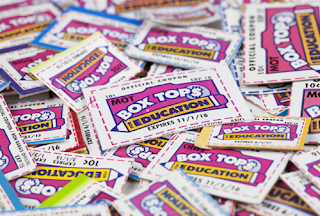 Many Box Tops expire on 11/1/18. Make sure to send them into school soon so they can make our submission next week!! 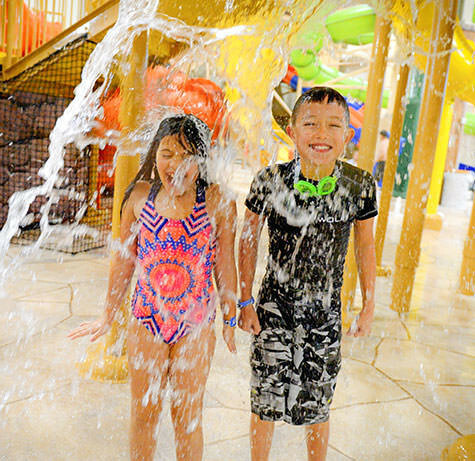 Only 1 week left to make Great Wolf Lodge Reservations. Book your room now cause they are going quick!! 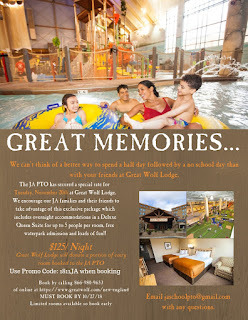 Code 1811JA Rember, this is only valid for 11/20 - 11/21 and you can have up to 5 people in a room. The rate is $125 + tax!! 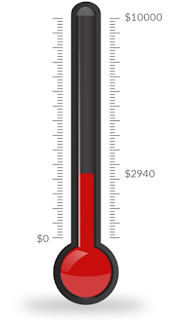 Thank you to everyone who responded to the call for our direct donation campaign. These funds go right back to your kids in the form of field trips, curriculum enrichment, new technology and so much more. We are happy to help with employee match forms or answer any questions you may have by emailing us at jaschoolpto@gmail.com. 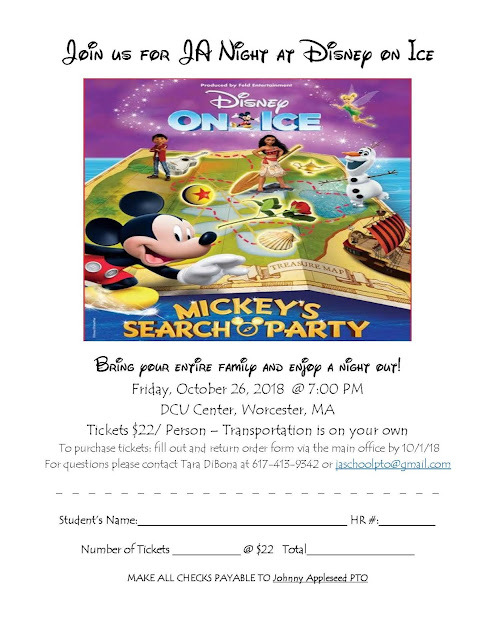 Join us and your JA friends at Disney on Ice at the DCU Center in Worcester. Tickets are $22/ person (Savings of $9/ ticket). Send your order form and money in by Monday. Lost the form? 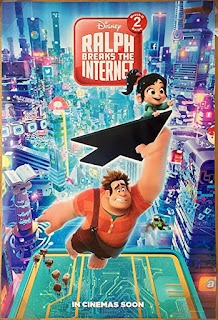 No Worries, download it here or send a check and note with your child's name, class and how many tickets you would like. Did you hear the news?!? Johnny Appleseed PTO has secured a rate of $125 for the night at Great Wolf Lodge for Tuesday, November 20th (Half day of school with No School Wednesday). This is open to anyone not just JA families so spread the word, invite your friends... the more the merrier!! Have you filled out your classroom directory form yet? If you have not yet sent it in please do so ASAP or fill it out here. We are hoping to send directories home the week of October 15th to families who have filled them out. 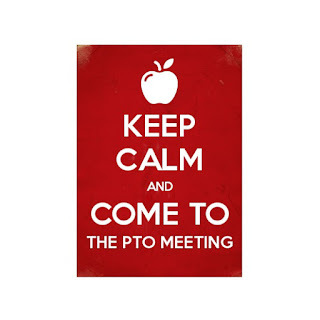 Join us for our first public PTO meeting of the year, Tuesday, October 2nd at 7pm. Hear about upcoming events, where your money goes and how our direct donation campaign is going. This is a great way to meet others and learn more about what goes on in school. We hope to see you there... and bring a friend!! Say Cheese!! School Pictures are Tuesday, October 2nd! Who is ready for a loooooong weekend?!? 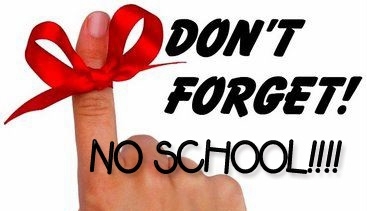 Don't forget, No School Friday, October 5th or Monday, October 8th. How is September more than half over? 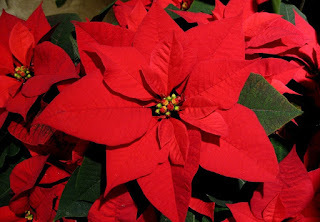 Fall Flower pick up is today from 3:00 - 7:00. 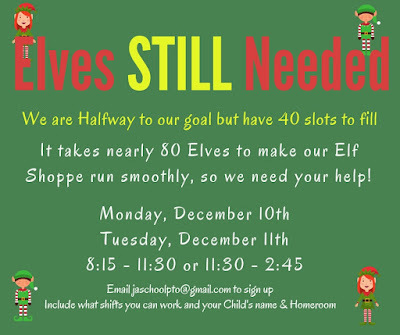 If you are unable to make it please email jaschoolpto@gmail.com as soon as possible. Thank you to everyone who came out to Open House last night and an extra special thanks to those who stopped by to visit the PTO in the Cafe. We have an exciting year of Making Memories ahead of us and we can't wait to make them with you. You heard it right. 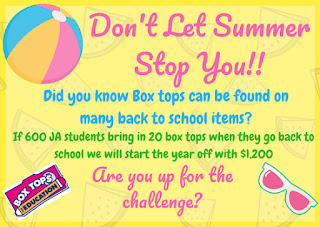 We are trying a new approach to fundraising based on the feedback we have heard from JA families throughout the year. If this is successful it will replace magazine, catalog and other direct sale fundraisers which have made up 38% of the PTO budget. 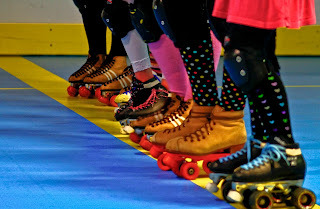 Donations are tax-deductible and 100% goes straight to our kids. 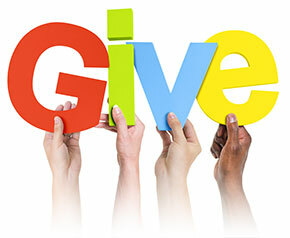 In addition, if your employer offers a company match this donation is eligible. We will still provide services like fall and winter plants but if all goes as planned there is no selling needed on your part. More information will be presented at our first PTO meeting October 2nd and via information that will be sent home. 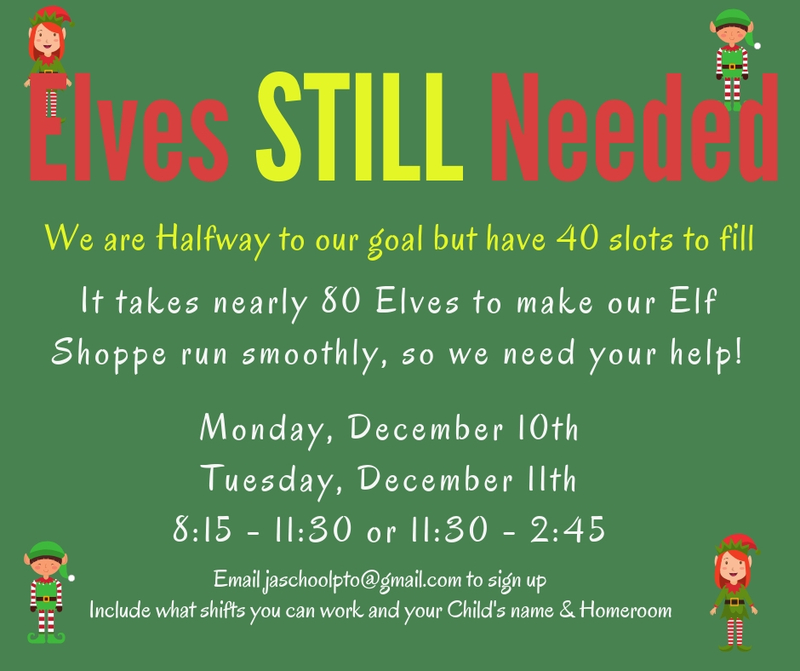 Donations can be made via check made payable to the JA PTO or via our paypal link here. Now is the time to get your classroom directory forms in. Paper versions will be going home this week but you can fill it out online by clicking here. 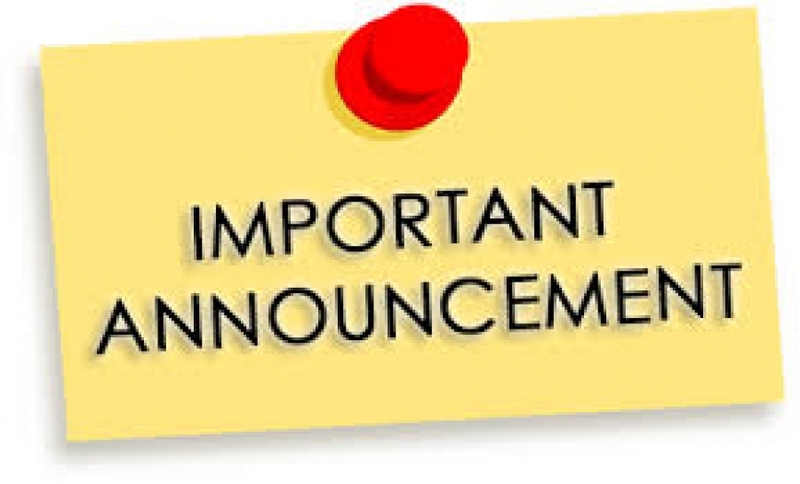 This information shared voluntarily will be shared with the others in your child's class to assist with playdates, homework assignments or just keeping in touch. We hope you find this service helpful. We expect directories to go home via backpacks to those who filled them out mid-October. 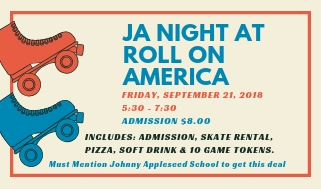 JA Night at Roll On America is back and the first one is this Friday night!! We hope to see you there!!! Welcome back to our first full week of school. We hope you have started to settle into a routine and are looking forward to all of the fun things we have to offer this school year. 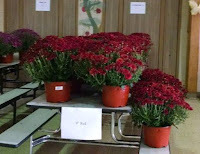 Now is the time to order your fall mums! These are always so beautiful and we hope you take advantage of this service we offer while supporting your child's school. JA Night at Disney on Ice. We have secured a limited number of tickets for Friday, October 26th at the DCU Center in Worcester for Disney on Ice's newest show "Mickey's Search Party". Tickets are $22/ person and transportation is on your own. Order forms will go home today and are due back by October 1st. 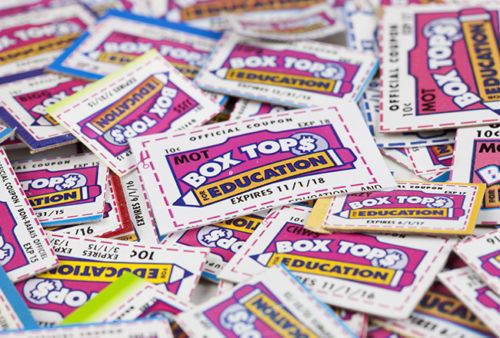 It's time to tun in all the Box Tops you collected this summer. Make sure you put your child's name and class on them so we can give them credit towards PRIZES!!! Make sure you have 5:30 - 7:30 on Monday, 9/17 on your calendar for Open house. See your child's classroom along with the school. Learn about specials such as Art, Gym and Music and best of all... Meet the PTO!!! 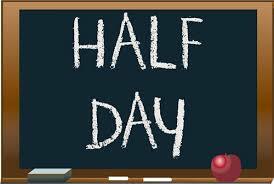 Just a reminder, September 19th is a half day with an 11:30 dismissal. You asked so they are back!! Our Back to school night at Roll on will take place Friday, 9/21. Save the date and keep your eye out for more info soon. All school email addresses have changed. Need to get ahold of someone? 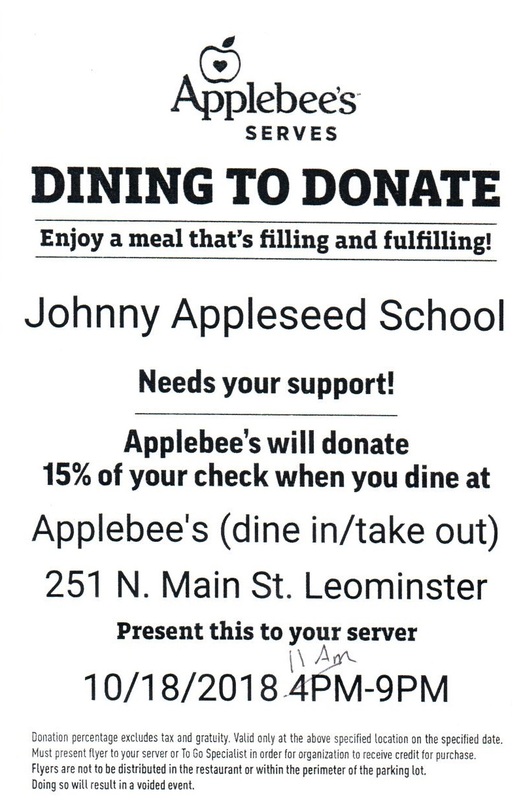 Email them at firstname.lastname@leominsterschools.org. As always, our PTO Email will remain the same at jaschoolpto@gmail.com. Make sure you like us on Facebook. 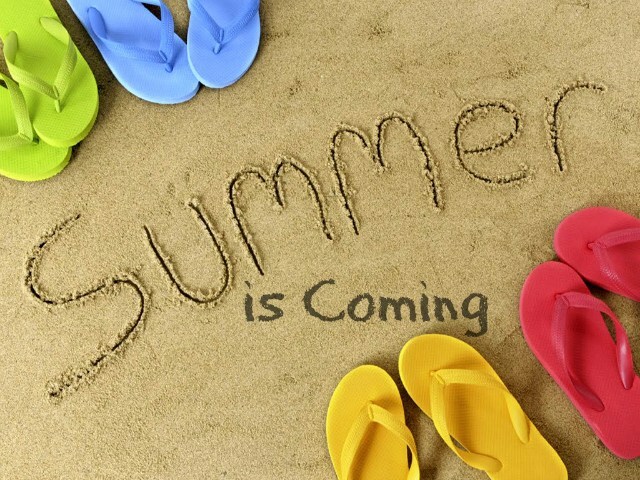 We hope you are enjoying your summer reading! 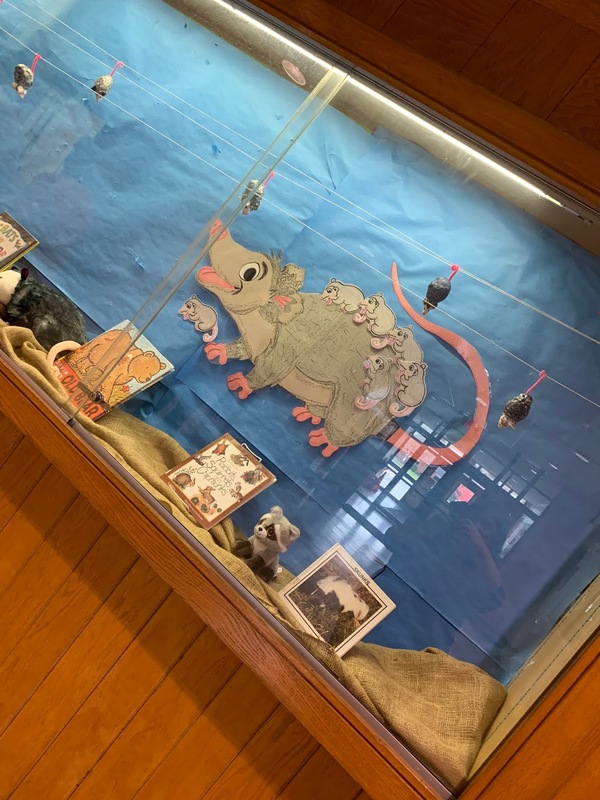 We hope you will take a moment to check out our teacher's donor's choose pages for some wonderful projects they are working on. They would love your support! But most of all, we hope you are enjoying your summer vacation!! Book Fair, Yearbooks & Roll On Check Oh My!! Who's ready for the weekend?!? The Barnes & Noble Bookfair is tonight from 4-9 pm. 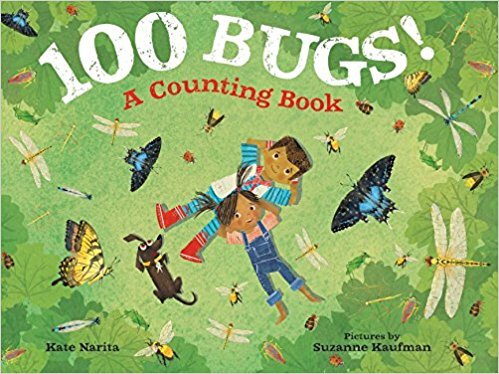 Author of "100 Bugs, A Counting Book"
If you cannot attend in person please consider ordering your summer reading online. Visit www.bn.com and when checking out enter Bookfair ID# 12369617 until Monday, June 18th and the JA Library gets credit. Last call for yearbooks!! 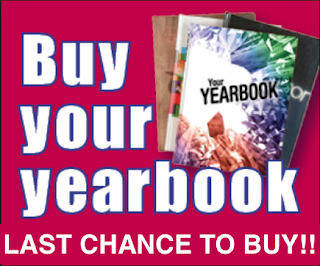 You can still order your yearbook through the end of school. 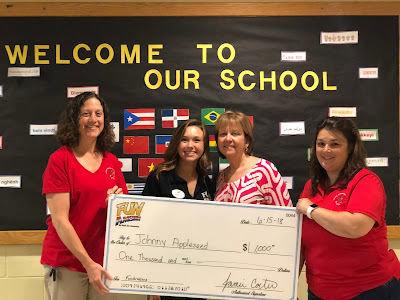 Please send cash or a check for $18 made out to the JA PTO with a note that it is to purchase a yearbook and make sure to include your child's name and homeroom. You can mark "Yearbook" on the envelope and they should go to Ms. Demers. 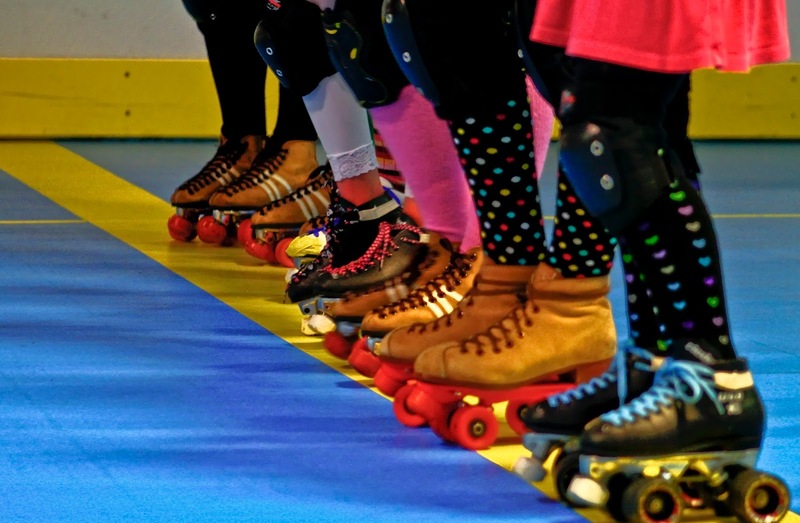 Thanks to everyone who came to our Roll On America nights. We raised $1000 for Johnny Appleseed School! We can't wait to do this again next year. Have an idea for a fundraiser? Did we do something you really liked this year? Email JASchoolPTO@gmail.com with your ideas & feedback. What a great job our Chorus and Band did at our annual Spring Concert Wednesday night. Thanks to everyone who came out and thanks to Ms. Loiselle to making this year's chorus and band such a success. Get out your Country Western Gear and saddle up to school!